Stana Katic behind the scenes of château S6. . Wallpaper and background images in the Stana Katic club tagged: stana katic castle season 6 photo bts. 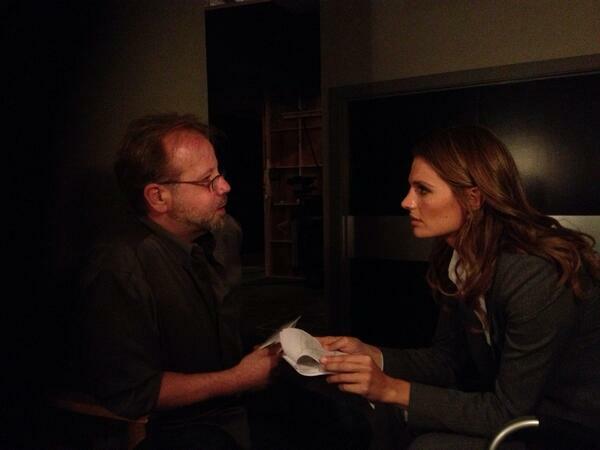 This Stana Katic photo might contain essuie-tout, serviette en papier, pause café, and pause thé.